Bandai Namco Entertainment Europe announced today that Dragon Ball Fusions will be releasing in European, Middle Eastern, and Australian territories on February 17, 2017. 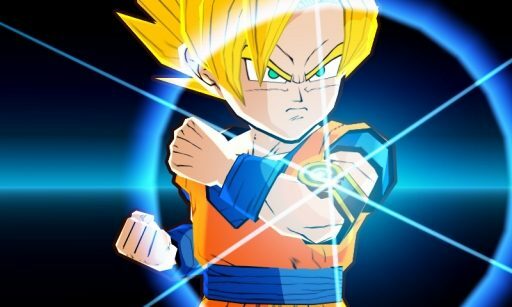 Today, Bandai Namco announced the western release of its 3DS exclusive Dragon Ball Fusions, that will hit the North American shelves on December 13th. 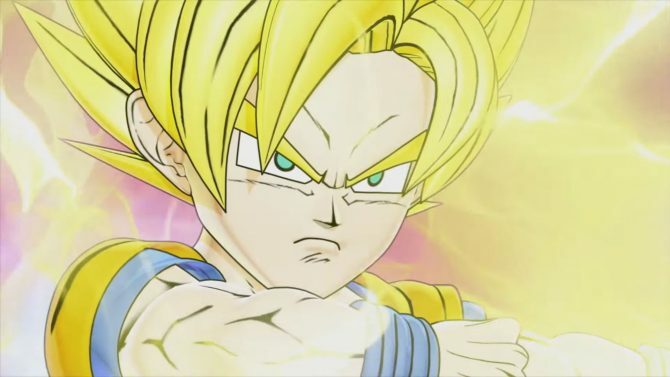 Today Bandai Namco released a new commercial of its upcoming JRPG Dragon Ball Fusions, which will release in Japan on August 4th exclusively for 3DS. 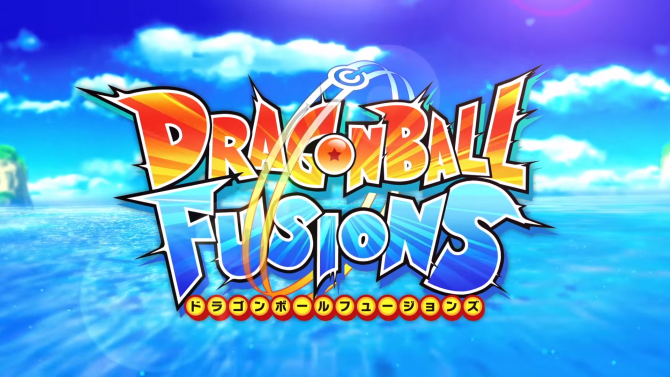 Bandai Namco has released a new trailer for the upcoming Nintendo 3DS action game Dragon Ball Fusions. 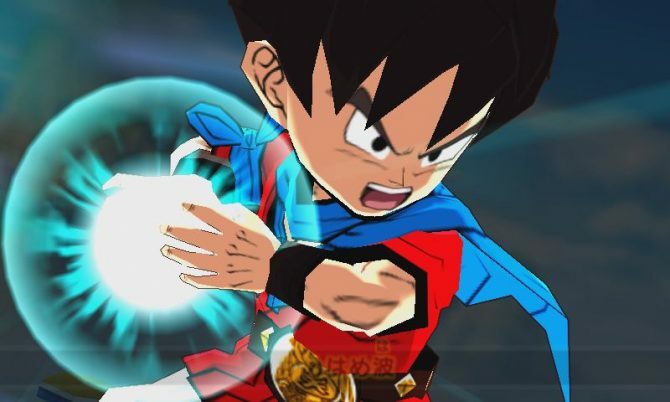 Bandai Namco just released the first full-length trailer and a batch of new screenshots of its upcoming JRPG Dragon Ball Fusions, that will release in Japan on August 4th. 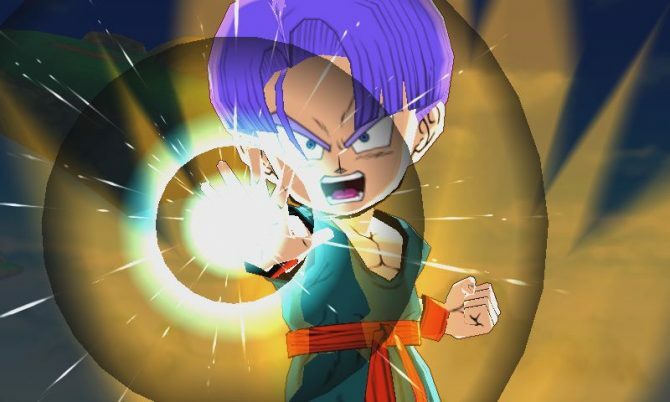 Namco has released a new trailer for the upcoming Nintendo 3DS exclusive Dragon Ball: Fusions.